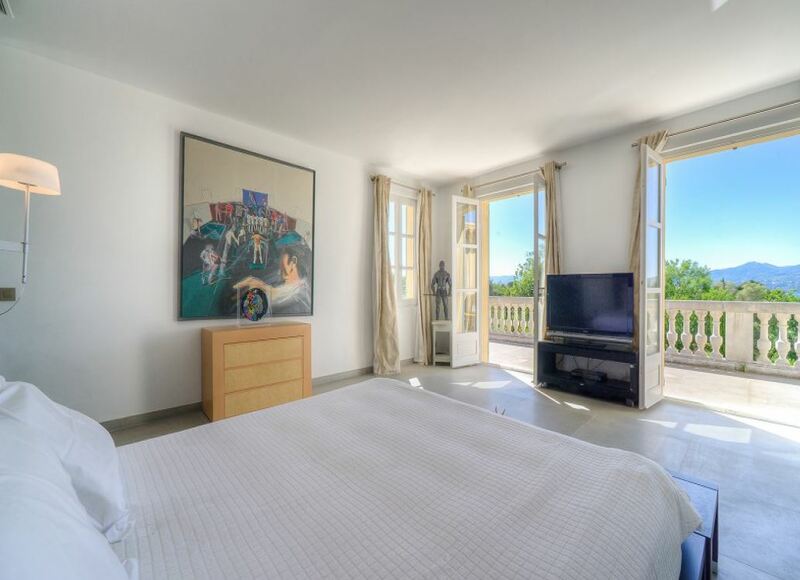 This lovely modern villa is located within walking distance to the centre of Saint Tropez. 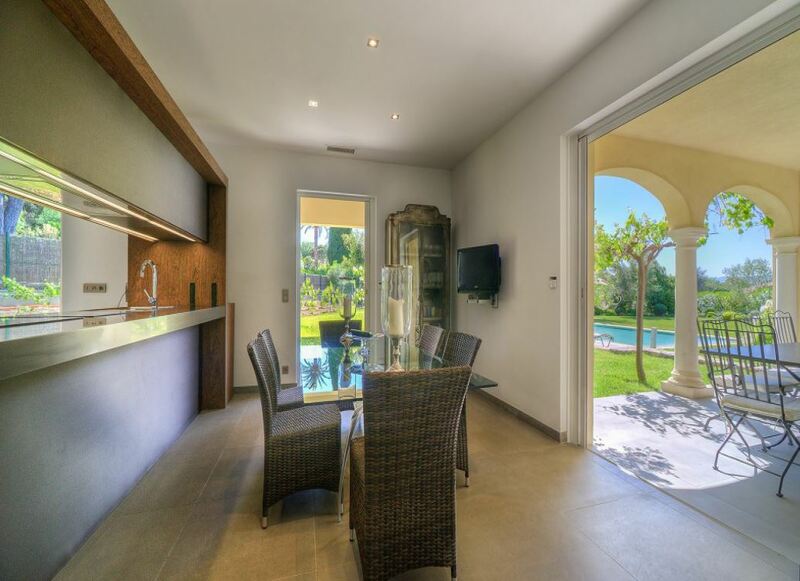 The property boasts pretty views and a large swimming pool within landscaped gardens. 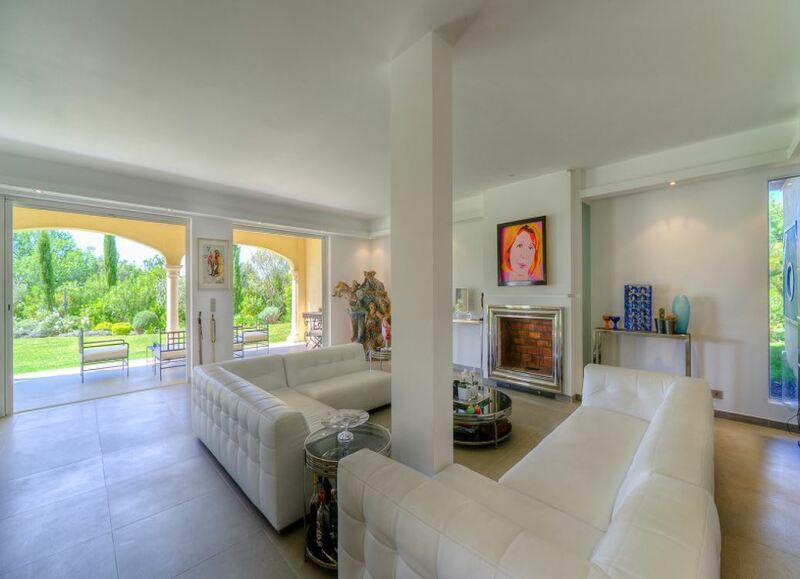 The living room is spacious and bright with contemporary furniture and tasteful decor throughout. 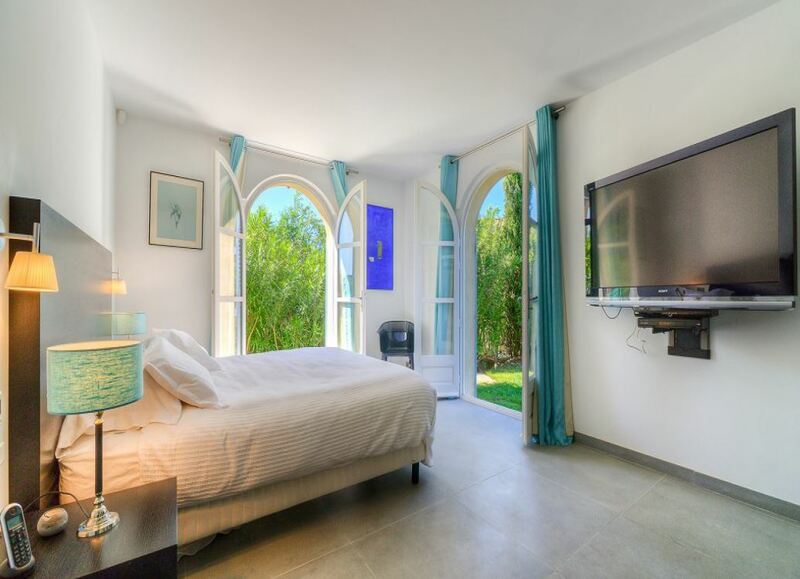 The room opens onto the terraced area which is furnished for outdoor dining or relaxing. The dining room is sophisticated and welcoming with a glass top table to accommodate up to 6 guests. This leads directly out to a summer dining area. 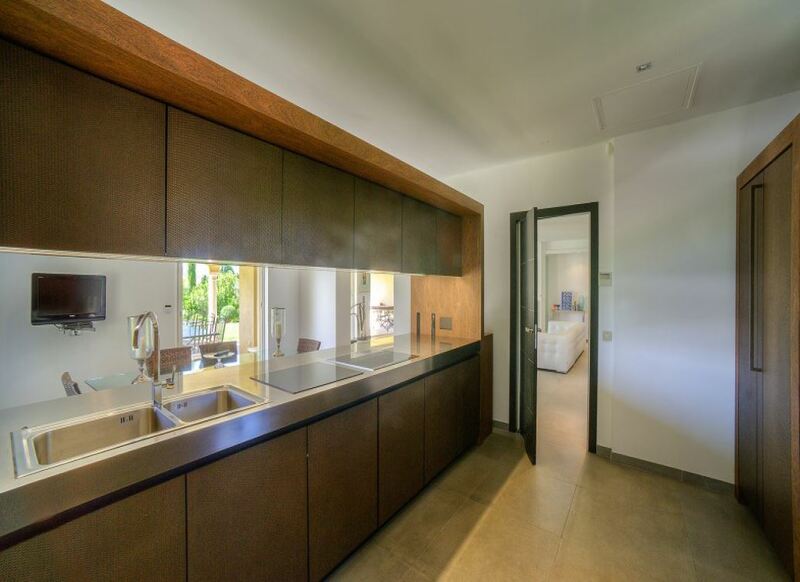 The kitchen is equally modern with the latest appliances. 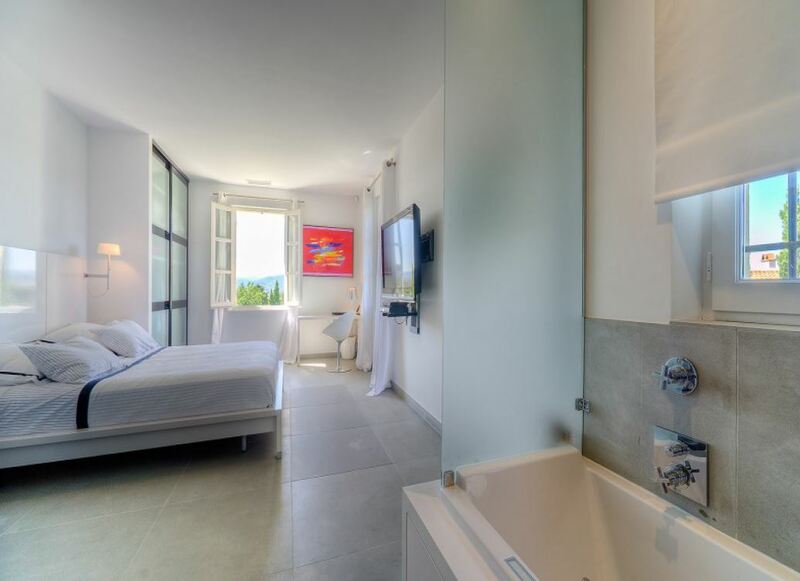 Each of the 6 bedrooms are beautifully designed with either a bathroom or a shower room to accompany them.